For years, Filipinos have believed that milk and milk products are the major sources of calcium in the diet. Thus, it has always been advised to consume dairy products to meet the daily calcium requirements. According to Anne Kraskin in her article “Cowless Calcium”, in The Herbal Collective, an online magazine, many are not aware that calcium is available throughout the food supply and is not only limited to dairy products. It is present in small amount in every food and in large amount in certain foods. The 2003 National Nutrition Survey (NNS) conducted by the Food and Nutrition Research Institute of the Department of Science and Technology (FNRI-DOST) revealed that the group fish, meat and poultry, particularly fish and its products, is the major source of calcium in the diet of Filipinos, at 28 percent. Rice and its products at 17.5 percent and the vegetables group at 12.7 percent, contribute more calcium than milk and milk products which is only at 10.2 percent in the total diet. This is despite of the increasing consumption of milk from 42 to 49 grams per capita among Filipinos from 1978 to 2003. 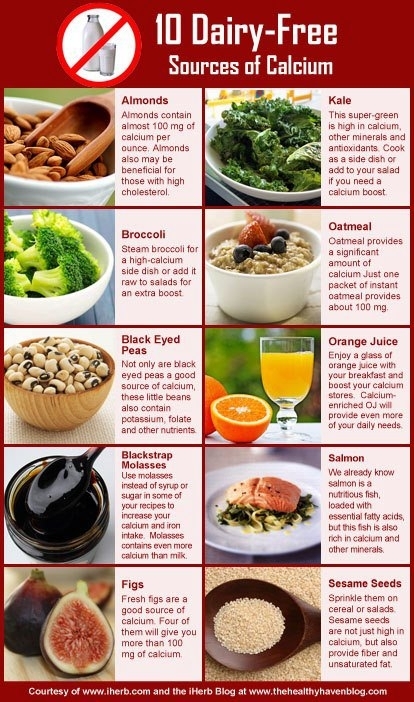 Plant and animal foods contain calcium in different amounts. Animal sources, such as milk and milk products contain highly absorbable calcium compared to plant sources. However, Kraskin also reported that studies have revealed that the amount of calcium absorbed from plant sources is greater than that absorbed from milk. This may be due to the fact that the vegetables group contributes more calcium in the diet than milk and milk products. Consume and increase intake of milk and milk products in the diet each day. Consume other calcium-rich foods such as small fishes, especially those eaten with bones, like dilis (anchovies) and sardines, small shrimps (alamang). Clams and oysters are also calcium-rich. Consume soy bean products such as tokwa or tofu. Increase consumption of green leafy vegetables, like malunggay (horseradish) leaves, saluyot (jute leaves), alugbati (malabar nightshade leaves), and mustasa (mustard leaves). Consume other fruits and vegetables, such as oranges, pears, raisins, prunes, broccoli, okra and sweet potatoes which are also good sources of calcium. 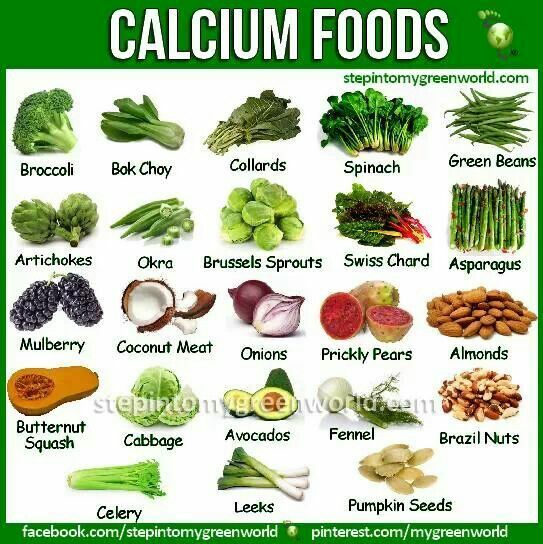 Calcium sources should not only be limited to milk and milk products because calcium is present in almost all foods in different amounts.